The evocative region of southwestern France has had a long and deeply-entrenched specific regional character which sets it apart. But it was an enigmatic sect of Christians here that thrust this area onto the world stage when they proved to be a threat to the established Church in the Middle Ages. Known as Cathars, they held an unorthodox set of beliefs and their practices quickly became anathema to the guardians of Roman Catholicism. 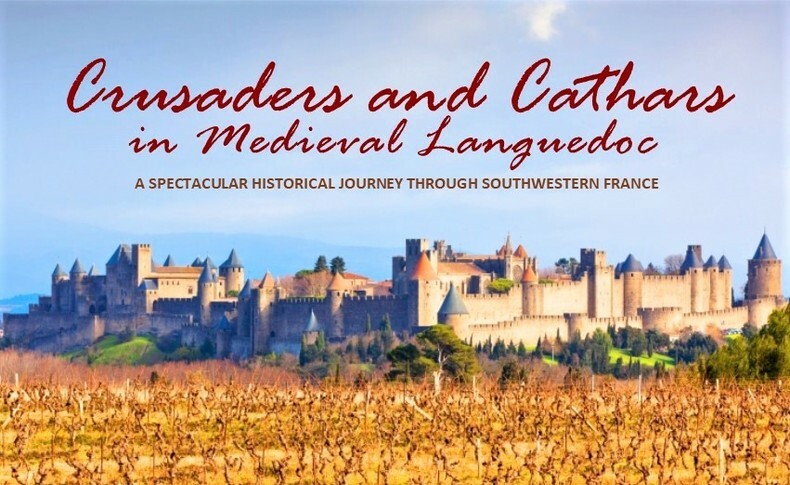 Join us to explore the Cathars and the Catholic Church’s crusade against them as we journey directly into the heart of the Cathar homeland–a verdant region dotted with fairytale-like citadels at the base of the Pyrenees known as the Languedoc.